You can do almost anything your mind to... you can swim the deepest ocean and climb the highest peak... be a doctor or fly a plane... you can face adversity and still walk tall. You are strong, beautiful, compassionate and much more than words could ever say! Today is yours and so is every other day... Happy Women's Day. This was just an example of the kind of Women's Day Quotes that you can find below, choose the best one for that special woman and surprise her by sending one of them. Card with a red flower and this quote: For all the times you've brought a smile and made my days seem brighter. For sharing ups and downs with me and making my burdens lighter. 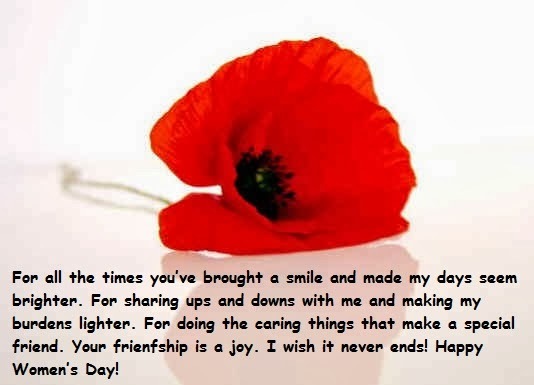 For doing the caring things that make a special friend.Your friendship is a joy. I wish it never ends. Happy Women's Day! 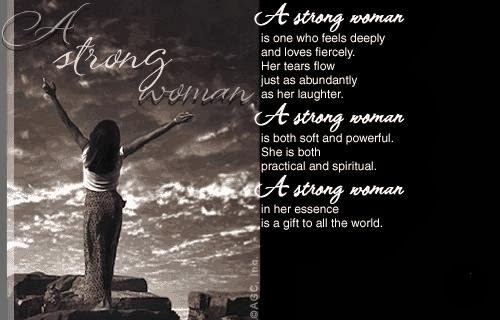 A card in black and white with a woman standing on a high mountain and with a beautiful quote describing A Strong Woman. 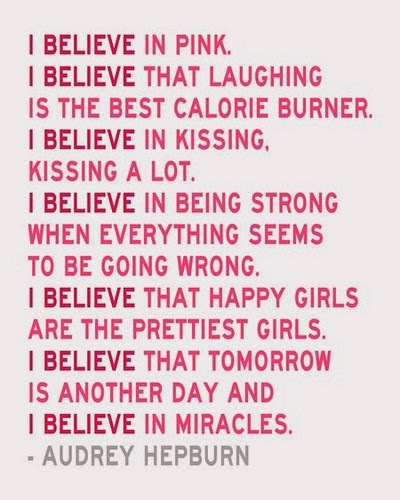 An Audrey Hepburn beautiful quote, perfect for wishing a Happy Women's Day this march 8th. 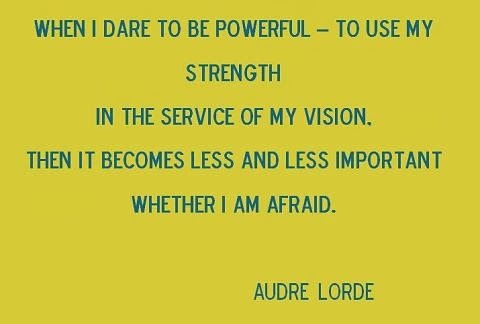 Audre Lorde with a beautiful quote: When I dare to be powerful - to use my strength in the service of my vision. Then it becomes less and less important whether I am afraid. A beautiful red rose with the message: When I saw you, it was like I saw an angel. When I got closer, my heart pounded more and more, and I knew that I would be in love with you for the rest of my life. Just a touch of your skin, and my whole world changed. Now all I want is to be your side. 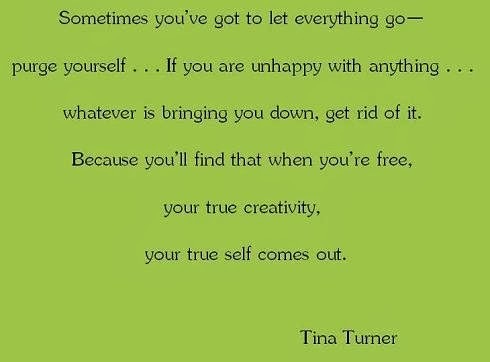 Now we have Tina Turner with the quote: Sometimes you've got to let everything go - purge yourself... If you are unhappy with anything... whatever is bringing you down, get rid of it. Because you'll find that when you're free, your true creativity, your true self comes out. Happy Women's Day with this quote: They may talk of a comet, or a burning mountain, or some such bagatelle; but to me a modest woman, dressed out in all her finery, is the most tremendous object of the whole creation. Oliver Goldsmith. 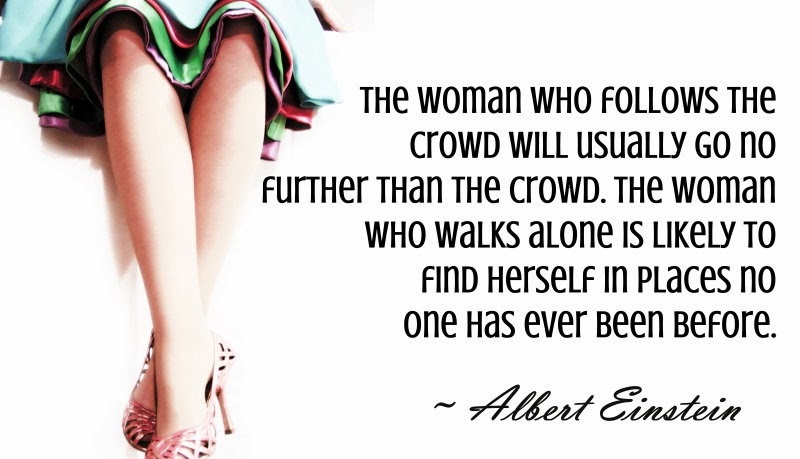 Albert Eintein said: The woman who follows the crowd will usually go no further that the crowd. The woman who walks alone is likely to find herself in places no one has ever been before. 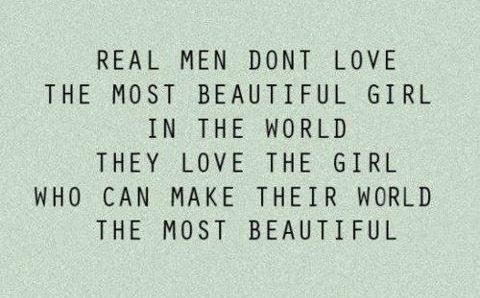 A beautiful quote: Real men don't love the most beautiful girl in the world, they love the girl who can make their world the most beautiful. I hope you have enjoyed these Women's Day Quotes.